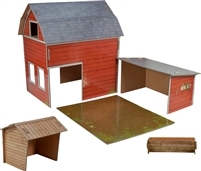 Realistically detailed animal playsets encourage learning about the natural world. 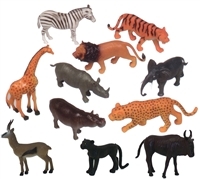 Realistically detailed plastic animal playsets encourage learning about the natural world: 12 pc. 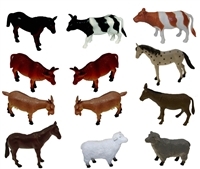 6" farm animal playset. 11 pc. 6" zoo animal playset. 8 pc. 7" dinosaur playset. 10 pc. 5" bugs playset. 6 pc. 7" ocean animal playset. 10 pc. 5" pets playset.